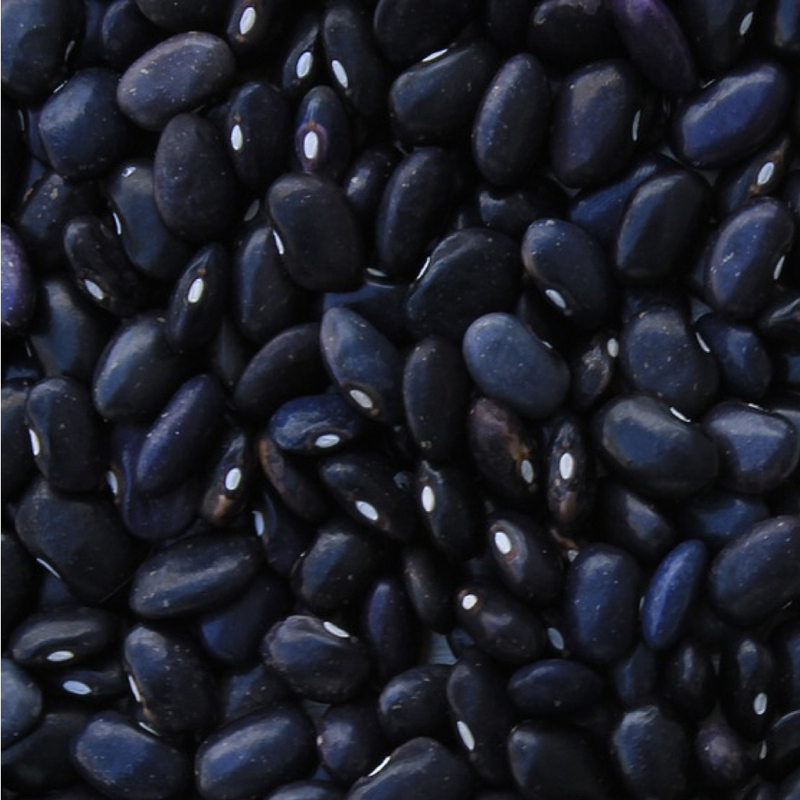 Black beans, considered the healthiest of beans, have the highest antioxidant count and “potent inhibitory activity” against human colon, liver, and breast cancer cells. Not only are they high in antioxidants, but also they are high in ergothioneine, an unusual amino acid that protects our DNA and acts as an intramitochondrial antioxidant. Beans have been shown to benefit people with type 2 diabetes due to their ability to decrease insulin resistance. The high levels of potassium in beans may lower the risk of stroke. Which legume has the highest antioxidant content? Which should you choose on your next burrito?